Bicycles have long been the workhorse of urban transport for China’s masses, but recreational cycling is on the rise as incomes and leisure pursuits increase. 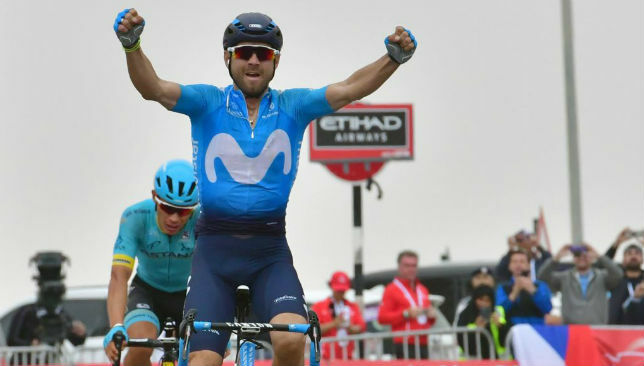 Veteran Spaniard Alejandro Valverde, the newly crowned world champion, triumphed at the Tour’s Saitama Criterium earlier this month in Japan. Mauro Gianetti has labelled Fabio Aru an “incredible champion” and insists the UAE Team Emirates rider will get back to cycling’s summit. 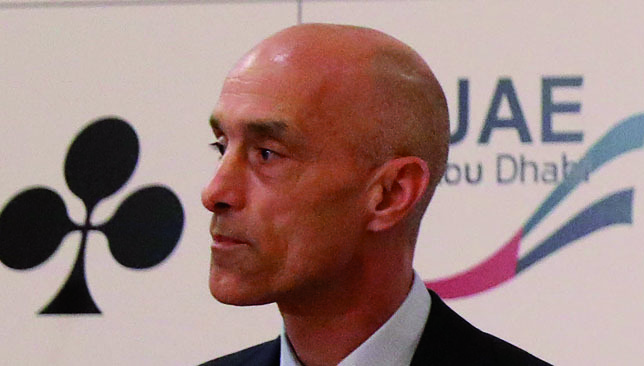 Gianetti, UAE Team Emirates’ business manager, believes Aru is one of the biggest talents in professional cycling – evidenced by his 2015 Vuelta a Espana General Classification title, as well as podium finishes at the 2014 and 2015 Giro d’Italia. 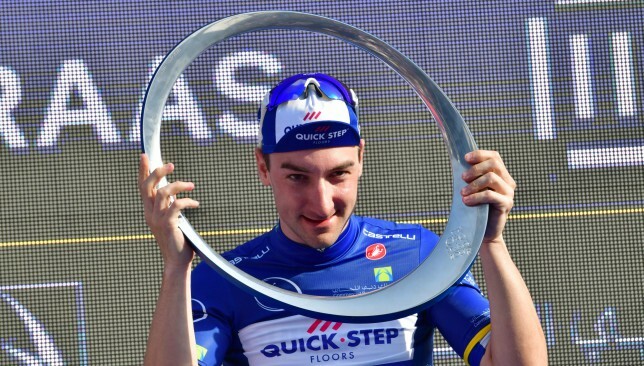 The Italian was also fifth at the Vuelta in 2014 and claimed fifth at the other Grand Tour race, the Tour de France, in 2017, where he also won a stage. But Aru has found himself, generally, stuck in a rut during recent years. He and compatriot Vincenzo Nibali were rumoured to have clashed while together at Astana between 2013-16 – before the elder Nibali left. That was seen as the switch that would flick Aru’s career back into gear. Mauro Gianetti has backed Fabio Aru to rediscover his best form. 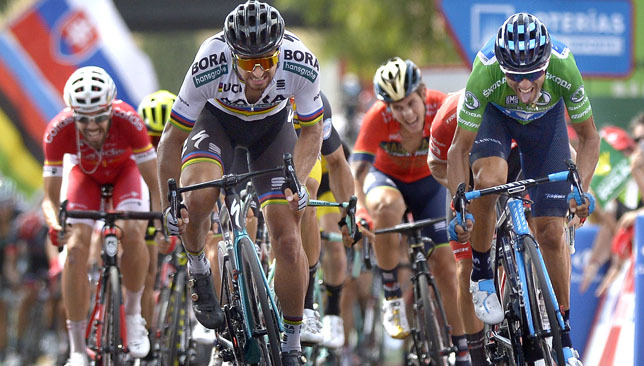 Yet he has been unable to truly regain his stellar 2015 form and eventually fell out with Astana himself, leading to the two acrimoniously parting ways after five years in 2017. The Kazakhstan-based team began legal action against Aru following his decision to leave. His acquisition by UAE Team Emirates was seen as a staggering coup and it was hoped would be the catalyst for a change in fortunes. 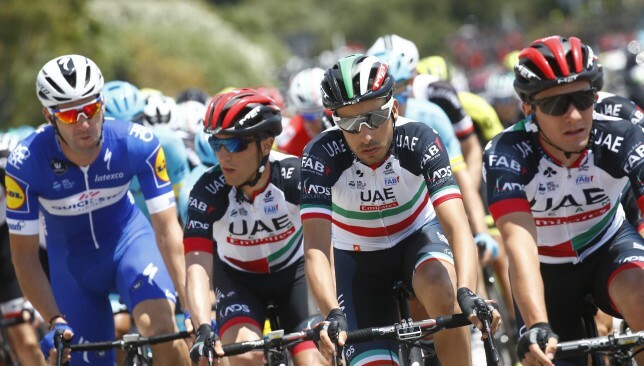 Yet his malaise has only deepened, with his debut season in the black, white, red and green of the UAE a struggle – highlighted by him being forced to abandon his assault on a Giro title that continues to allude him after Stage 19. But Gianetti thinks better is to come from a rider who only turned 28 in July. “I think what we see this year is not Fabio Aru,” Gianetti told Sport360 in Abu Dhabi last week where the team were enjoying a training camp. “Fabio Aru is one of the most talented riders in the world. He showed in past years, you cannot win a Vuelta, three-time podium in big tours if you are not a great, great talent. 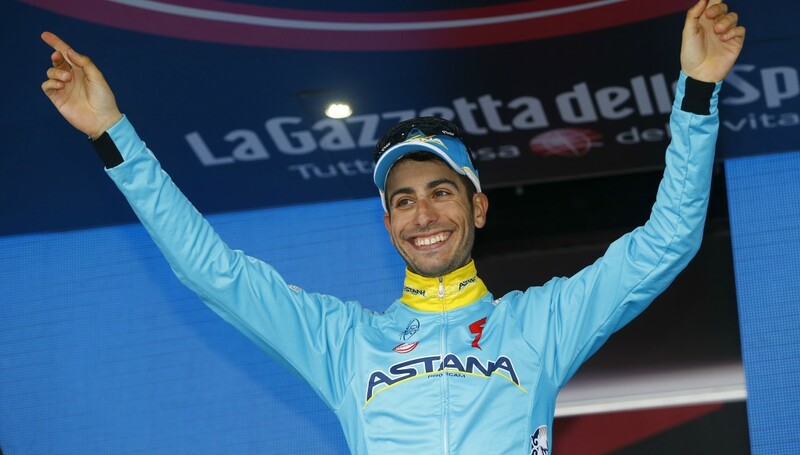 Fabio Aru won the Vuelta a Espana with Astana in 2015. Aru, known as the Knight of the Four Moors, said himself he felt as if he was going through an “abnormal” period of his career following a miserable Giro attempt ended an hour into Stage 19 – with the Sardinia native dropping to 27th and 45 minutes behind leader Simon Yates having earlier been inside the top 10. It was a race he had entered as favourite. “This year, I don’t know, it happens sometime in cycling. In all kinds of sport,” added Gianetti, the Swiss himself a former pro rider who competed at the 2000 Olympics. “I think it was finally a consequence of some small mistakes. Too much training. I think when you are young and you win so much you will improve and maybe you have a tendency not to fulfill your body development. “You think you can do more and more and when you train too much, you pay. It appears stupid to say but I think sometimes it’s better to not train enough because you always have time to train, but when you overtrain you take up a lot of time.